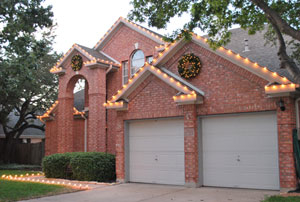 Christmas Pro’s Lighting in Dallas, TX offers Christmas Light Installation on residential and commercial properties. 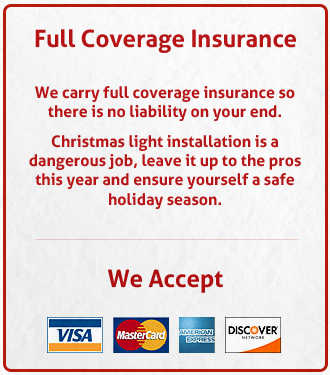 Having a professional install your Christmas lights will keep you in the holiday spirit all year long because you know it will be done right, on time and most importantly you will be safe not having to climb around on your steep roof. 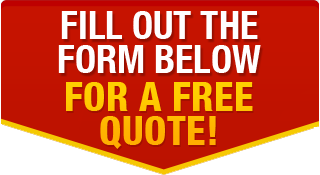 We are just a phone call away and will be happy to provide you with a free estimate, most of the time over the phone in only a few minutes. 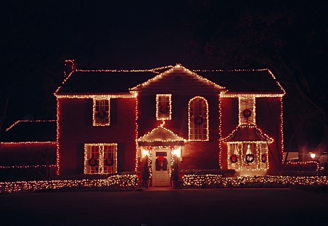 By providing several affordable options for homeowners we feel that having a professional install your Christmas lights will prove to be a wise choice. 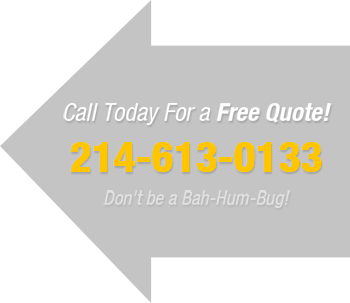 Not only do we service in Dallas but also the surrounding communities. 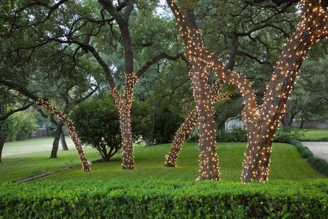 If you live in a 25 mile radius of Dallas, TX then we will be more than happy to provide you with Christmas lights installation as well. No problem! 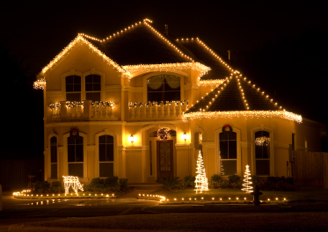 We can meet with you and go over a full plan to get your house or office exactly the way you want it from wreaths and garlands to Ruby Christmas Tree’s we can take care of your Christmas wishes for lights installation. We make it as easy for you as possible. 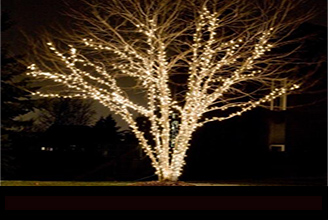 You call to get your free estimate, you choose a package and schedule the installation, we install the lights, after the holiday season we take down the lights and store them for you to use next year. © 2019 Dallas Christmas Light Installation. All Rights Reserved.